Dr. Serdar (Engin Altan Duzyatan), who has worked in the health programs of the UN in the hot spots of the world for ten years, comes to Guzelyurt, a border village that is located in a mined area. He starts to work as doctor in this village at the same time tries to clean the mined area with volunteers. 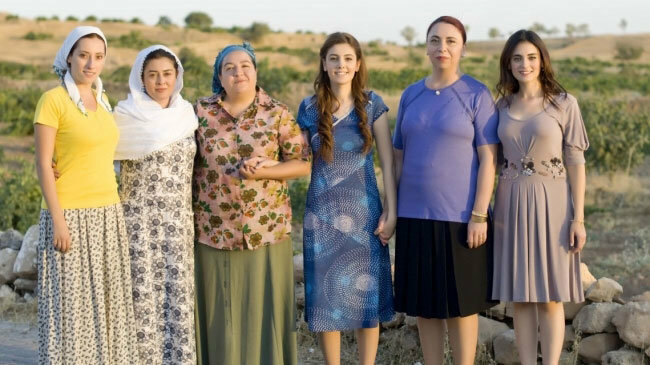 Shortly after he is settled into his new home, he meets Narin (Melisa Sozen) who is a fragile girl and experiences a lot of oppression because of the diseased love of Mustafa (Engin Akyurek). 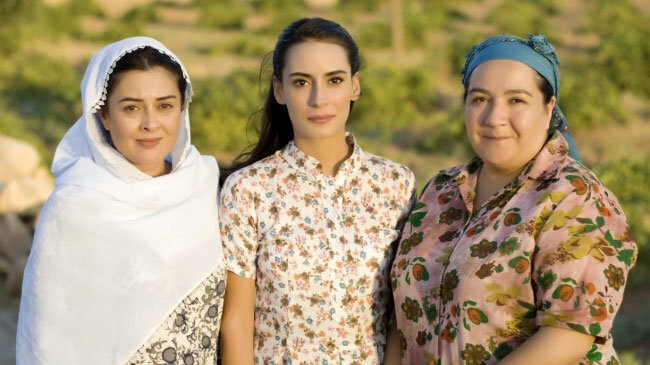 Dr. Serdar and his mother find out the tragedy Narin is facing and endeavor to save her from the torture she is experiencing. However, it will be very hard to convince Mustafa who loves Narin with a sick passion. Additionally, the story will be more complicated when Serdar and Narin draw closer. In beyond the clouds (bir bulut olsam) tv series story, you will explore how the the life of fragile girl changes after being given the kiss of chance? Will Mustafa let Narin go? Will Serdar and Narin come together eventually? Is this available on dvd with english subtitles? excellent acting by engin akyurek. mustafa bulut is unforgettable and a very funny and romantic character! amazing act by Engin Akyurek! Allah bless you always !! inshallah!! may success always be with you! Ameen!! 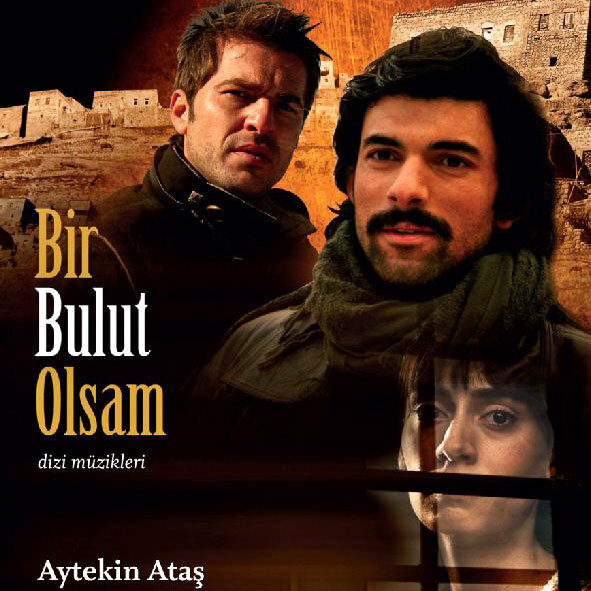 lovely series and excellent performance by Engin Akyurek as Mustafa Bulut! really unforgettable character! his story and pain is too memorable and sad beyond words! Excellent performance of an epileptic crazy lover by Engin Akyurek!! loved watching it! Recommended to all die hard Engin Fans! after watching it im his huge fan now! love mustafa bulut character he is unforgettable! Engin Akyurek is highly talented cant believe hes so good he made mustafa bulut a real person you feel his pain and feel sad for hom :-(. 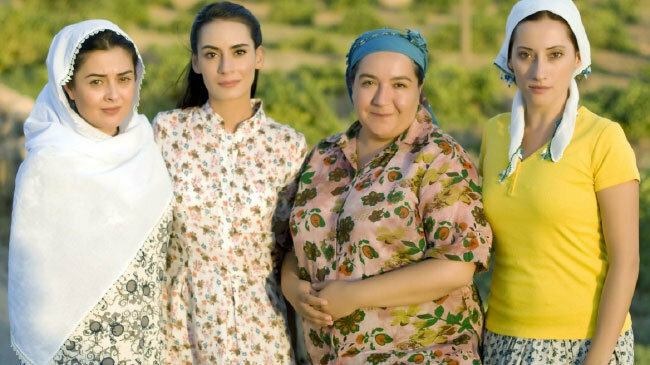 im a huge fan of Engin Akyurek after watching this series! So, how do you believe I will visit this site again. ? Do you have any idea where i can watch this series with English subtitles? is and Engin Akyurek fan site EAUFC on YouTube that does the subtitling. Hello! I simply would like to give you a huge thumbs upwards for the good info you’ve got here on this post. I will be coming back to your site for more soon.